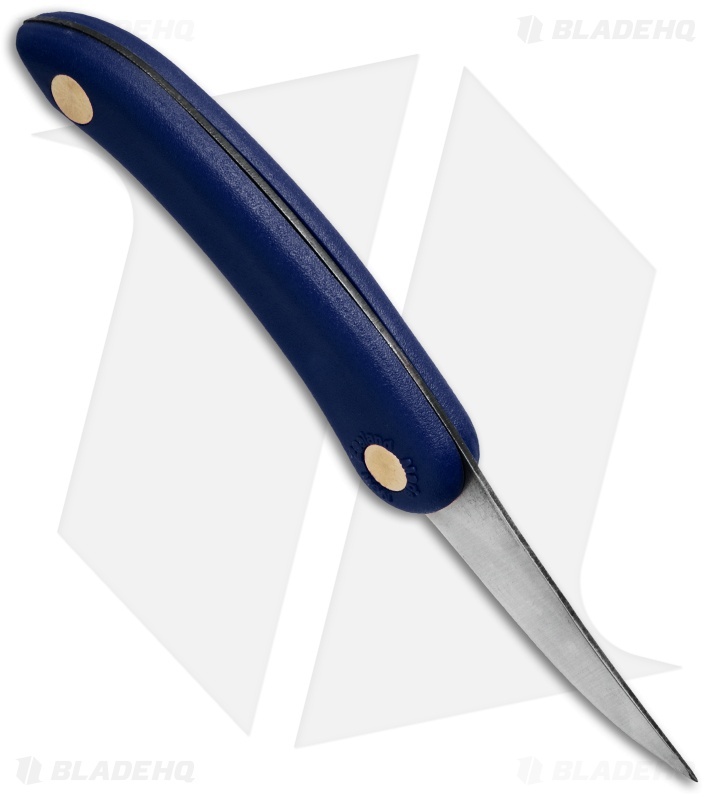 Enjoy hours in the mountains with a whittling favorite, the replica Thwitel Whittler knife from Svord. 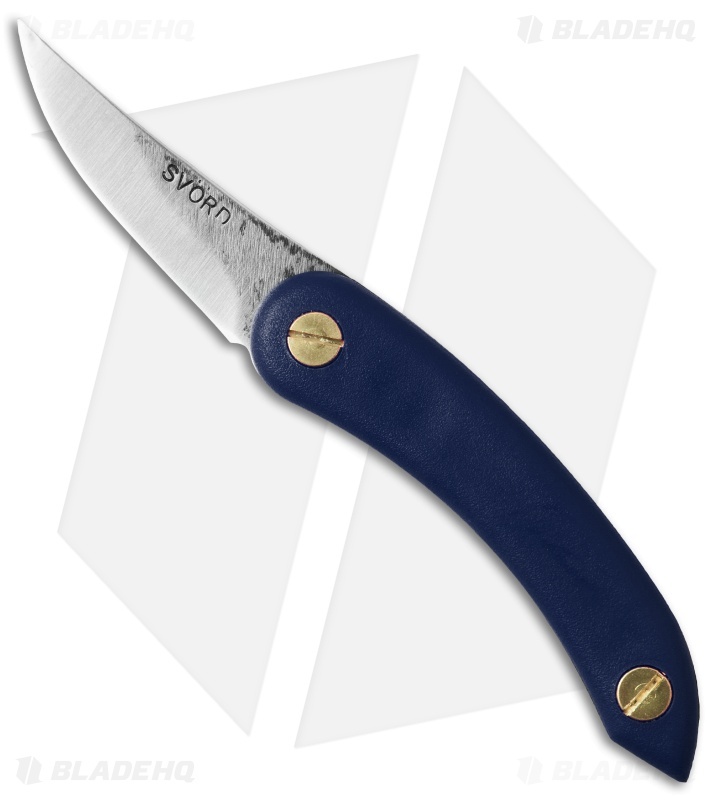 Available in a number of handle colors, each knife features a 15N20 steel blade with the traditional Svord convex ground edge. 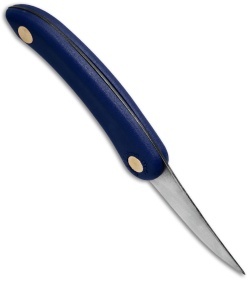 The blade has a sweeping edge and its length makes it easy to carve and create your masterpiece.